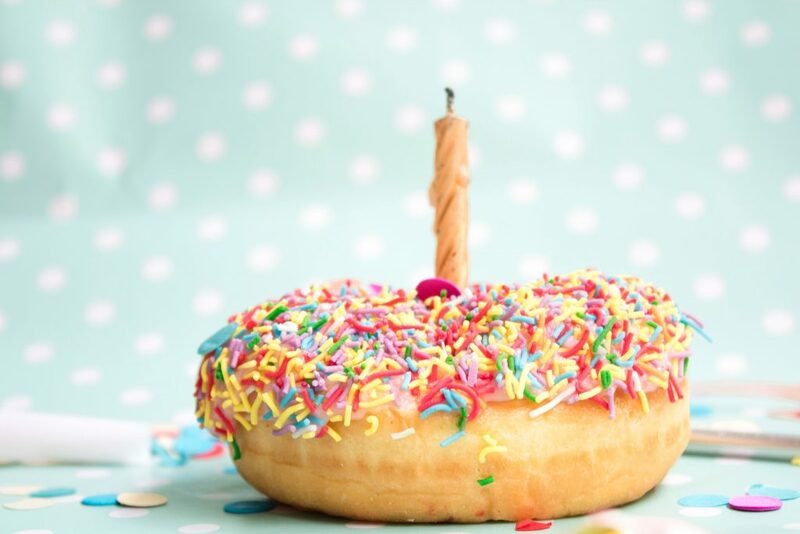 Today is Delt’s fourth birthday and I sat down very excitedly to write a blog about how awesome we are, given that so many new businesses fail to make it this far. To illustrate this, I went searching for an academic paper on business failure rates and the first one I found ended up being a great trashing of all the other papers on failure rates. Everyone does the maths wrong it says. Some papers say 50% fail before 4 years, some say 20%. At least one said 98%. OK, let’s try something else. Head Size: Disappointingly, the head measuring apparently stops at age 3 but I’m pretty sure if measured we would have quite a large head. We help people do amazing things. That’s something to be big headed about. Runs, starts, stops and moves around obstacles with ease: The events team are all over this. We climb things, swim in things, jump off things, lift things, run, walk, cycle and generally get too hot and sweaty for anyone’s comfort. The launch of our Health and Wellbeing platform last week should make this even better. Delights in worldplay, creating silly language; For sure. You have Delt for a start. What does that even mean? Then Delt Rad. Delt Frosa. Where does all this stuff come from? Speech is almost entirely intelligible: This one is a fail. Our recent social media posting alongside a picture of a Delt mug that said: Don’t be a mug and join our team instead of Don’t be a mug, and join our team shows we don’t quite get it right. Establishes close relationships with playmates; beginning to have best friends: We have build incredibly close and collaborative partnerships with our primary clients but very much understand that in a shared service, there are no best friends. Shows pride in accomplishments: We have returned millions to our public interest shareholders, have delivered more millions in socio/economic benefit, delivered big improvements in service, availability and resilience and made new friends. That’s plenty to be proud of. 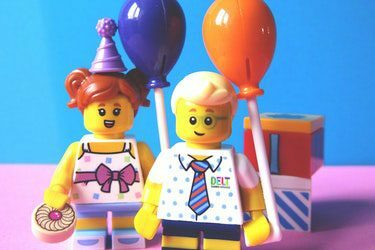 Happy Birthday Delt!